Keep calm and… good morning girls! The sun is finally here, for me there is already too hot, but I understand that there can be always cold. From May, begins the period of the great ceremonies, so it is easy to have the problem, “oh my God, what do I wear?!!?”. 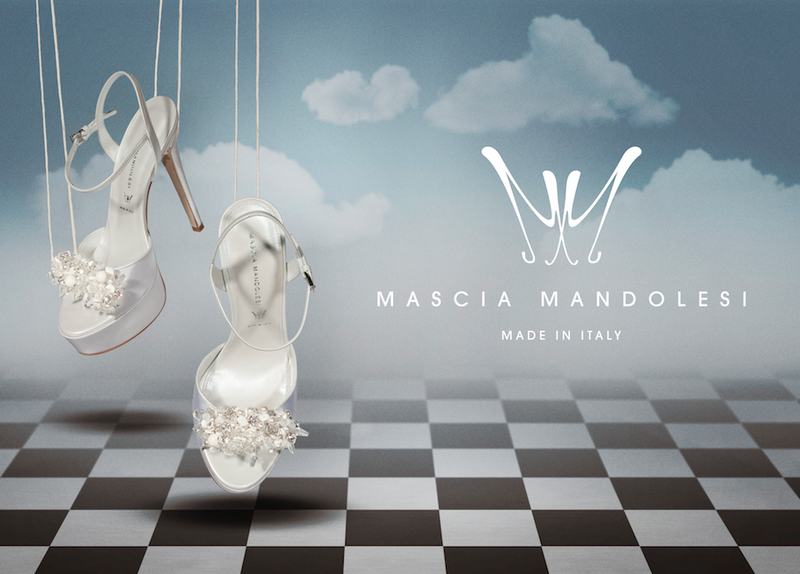 In turn, it is easy to see collections wedding or ceremony, and I am so happy because I have the opportunity so many, new brands.For this reason, I have discovered Mascia Mandolesi shoes. Mascia Mandolesi is an italian, glamorous brand in which tradition and luxury combine elegantly. The precious materials and the unmistakable charm of the lines make the entire collection fits most exclusive events. But style does not want a lack of comfort, in fact the creations are treated in detail. Precious details enrich the shoes, precious elements such as Swarovski crystals, satin, lace, and high quality materials make the shoes really exclusive. 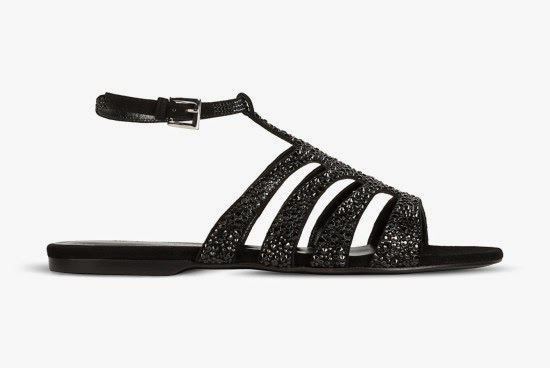 From sandals to flat shoes, the aim of the brand is the same: to amaze. Because if you wear a simple dress, you need to enrich your outfit with accessories, and the creations of this brand wants to own this. The Swarovski covering the tavvo or the entire shoe to give a touch ultra glam, satin that wraps around the entire shoe to give a touch of bon-ton, bows for a romantic mood are just some of the ideas proposed. The color palette is based purely on white, perfect for ceremonies when it comes to footwear and color “it” this season, and its nuances, but also present the black, ivory, turquoise, powder, the golden color and a peak of you with the red. So, if like me, you also have ceremonies to attend, or if you just want to satisfy your own desire, I would highly recommend you at least a couple of these fantastic creations: maybe you will not have a ceremony in the short term, but in the future, and then how can you say no to so much beauty! ?